At Sequel CFO, we give our customers financial control and visibility. It's one of the benefits of working with an outsourced CFO and it's how we support you in your growth. We help you manage and limit the risk in business through having financial control and visibility of what's happening. We're not just consultants who come in, "You could do this. Think about this." We get this. We actually do it. You may have read about financial visibility and how it is critical to maximise your business' prospects. But you cannot have financial visibility – a clear plan – without first understanding what your business has already done. So where does a healthy business finance position begin? With financial control. At Sequel VCFO, we view financial control as the ongoing management of your financial system. We use financial statements like budgets, operating ratios, and tools like cloud software to help you track and record exactly what is happening with your business' assets. What financial data do we record? How does it get recorded? How do we control its accuracy? How do we make sure people are following procedures? What are our procedures from expense reimbursements? What's our approval procedure for supplier invoices? What has to happen at month's end? What will be due at the end of the month? Financial control means that we go through the whole accounting function of your business to determine what and how to do tasks. Financial control is, "Are these numbers correct? Should we be paying this?" Questions like, "Can I afford this?" are where financial visibility comes in, looking more towards the future. 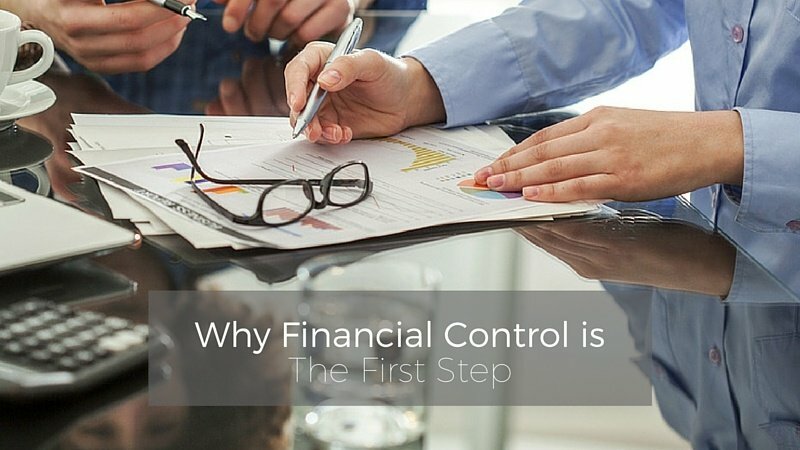 Financial control is determining what happened in the past and what's happening today is done correctly, with the right approvals and in the right order. Traditionally, businesses sought financial control through bringing in a bookkeeper. For many businesses, that's fine. Typically, though, the bookkeeper doesn't mature along with the changing needs of the business. This results with excellent people at the first level of business finance: getting the data and systems working and updated. Unless, however, they've got oversight or people supporting them, both the bookkeeper and his or her responsibilities stagnate. How Has Cloud Software Revolutionised Financial Control? 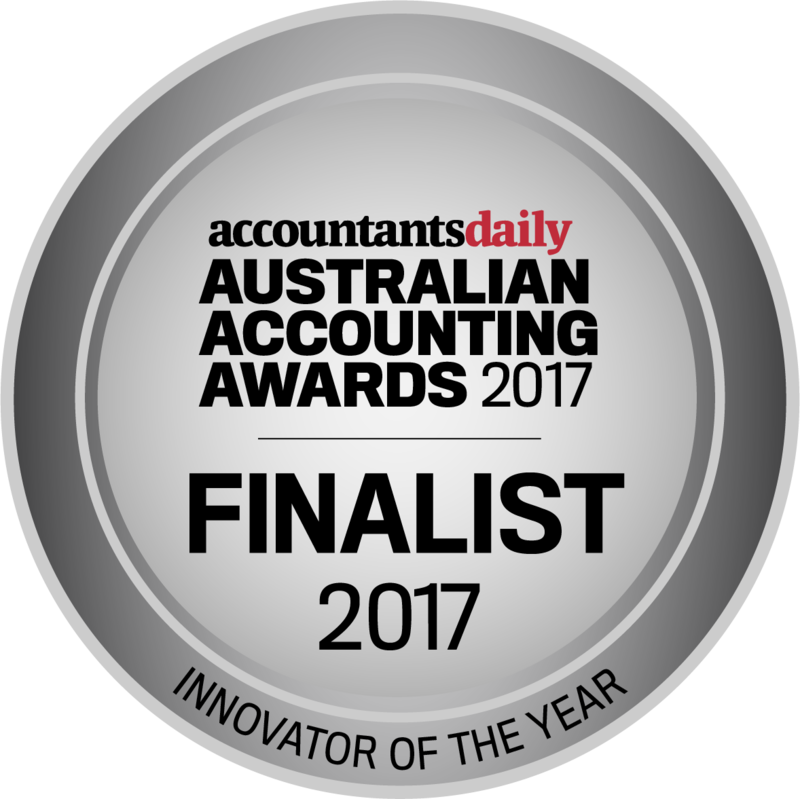 With cloud-based accounting software like Xero, small businesses can track things they never used to be able to, ever. The cloud lets you look at what's happening, observe trends and understand, "Well, I made that decision two months ago, and that has impacted this result today." It lets business make informed choices like "I'm not going to make that decision again," or "I'll make that decision again." It helps you track the impact of the decisions that you're making in your business, which is revolutionary. It is really amazing. Once a business has financial control, financial visibility – the exciting stuff – becomes possible. Traditionally, financial visibility was there for higher paid finance people. Visibility is about, "What's happening in my business that I can influence and control and improve on?" as well as, "What's going to happen in the future?"  With financial control through Sequel VCFO, you have the foundation to plan our your business' future. With this strong financial base, we are able to work with you to develop a plan going forward and build the models that tell you what’s going to happen in the future. Would you like more information about how your business can achieve financial visibility? If so, discover how we work with you to develop a plan for the future. Or, you can take the first step towards a healthy financial future by exploring our bookkeeping and management accounting services.